Netflix pays more for scripted Canadian programming than Bell Media, new internal government documents indicate. The documents, published by Michael Geist, Canada Research Chair in internet and e-commerce law at the University of Ottawa, were obtained under the Access to Information Act. The redacted piece is withheld for “commercial reasons” says Geist, but its meaning is fairly clear. 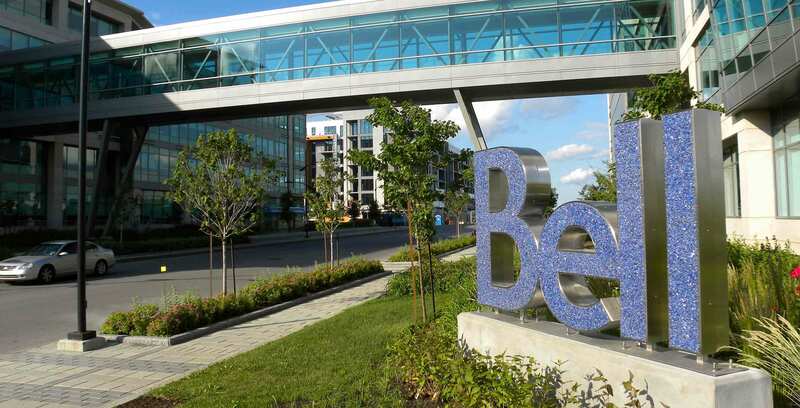 The internal memo came after a meeting with Bell’s chief legal and regulatory officer Mirko Bibic, as well as a subsequent follow-up email. Bibic’s email is also included in the documents. Naturally, Bibic also mentions a key point of contention — Netflix has no Canadian employees and pays no Canadian tax. Bell Media responded to MobileSyrup‘s request for comment by referring us to a June 2018 press release that states it plans to spend nearly $900 million in French and English programming in 2018/19. “We are proud to continue to invest and partner in original content that is seen more and more around the world,” said Randy Lennox, president of Bell Media, in the release. The unearthing of these documents is the latest in an ongoing debate on how — or if –foreign content streaming platforms like Netflix should contribute to Canada’s media ecosystem. Recently, Canada’s telecom regulator laid out a number of suggestions it believes will guide a sustainable future for Canada’s broadcast industry. Among them: a proposed levy on internet service providers that would go toward funding Canadian content. Update 7/9/2018: Updated with response from Bell Media.